I was thinking last night, laying in bed, as you do, what if all the great artists and composers that ever lived had have been born in this century, what would they be doing? Would for instance, Wolfgang Amadeus Mozart be writing jingles and ringtones for phones instead of the greatest music ever heard? or Vincent van Gogh would he be using his talent in advertising because that’s where the money is? I do all my best thinking in bed as you can see. It is something to think about. This entry was posted on Thursday, October 20th, 2011 at 1:32 pm	and tagged with Art, Music, postaday2011, Vincent van Gogh, Wolfgang Amadeus Mozart and posted in Blogging. You can follow any responses to this entry through the RSS 2.0 feed. 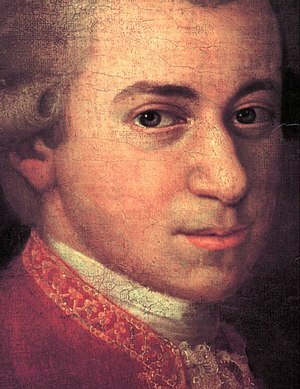 I think Mozart would have joined up with George Michael to form a duo called WAM. He would write an avant garde cockney opera called The Magic Whistle and Suit featuring GM as The Queen of the NIght. 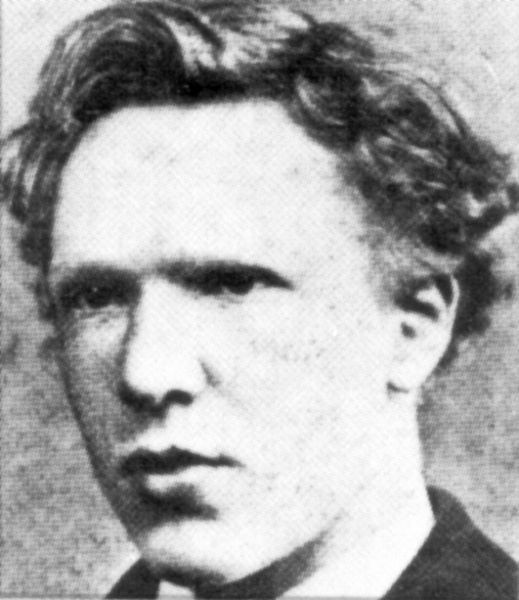 Van Gogh would probably be a folk musician and become famous for a song called Don. Mozart and George now that would be a combination to behold, but “Queen of the night, doubtful” ASDA would love it though lmao! I do a lot of my best thinking in bed too. Normally I’ve forgotten all my fantastic thoughts by the next day though!